X, of course, is not the tenth entry in the series. 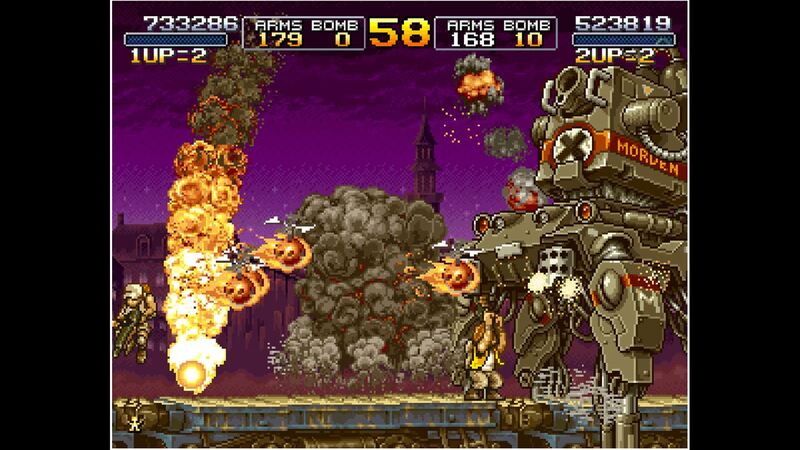 Rather, it's a rework of Metal Slug 2 released a year after the original that makes a number of core changes. Among these are remixed music, altered enemy locations/difficulty, added weaponry, and a new announcer. This Xbox One version of the game comes to us courtesy of the ACA NEOGEO series, which works to replicate NEOGEO classics for the modern gamer. 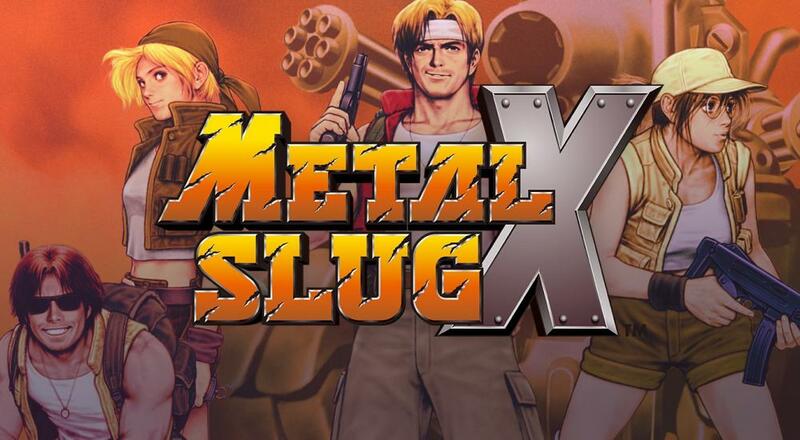 Metal Slug X features 2 player co-op, as is the Metal Slug standard. In case you're unfamiliar with the series, this allows you and a buddy to play through the game's campaign, made up of six separate stages. They're pretty tough, so maybe choose someone whose gunnin' skills are trustworthy. Page created in 1.1786 seconds.